The problem is probably because you disabled one of the repository source in update-manager. 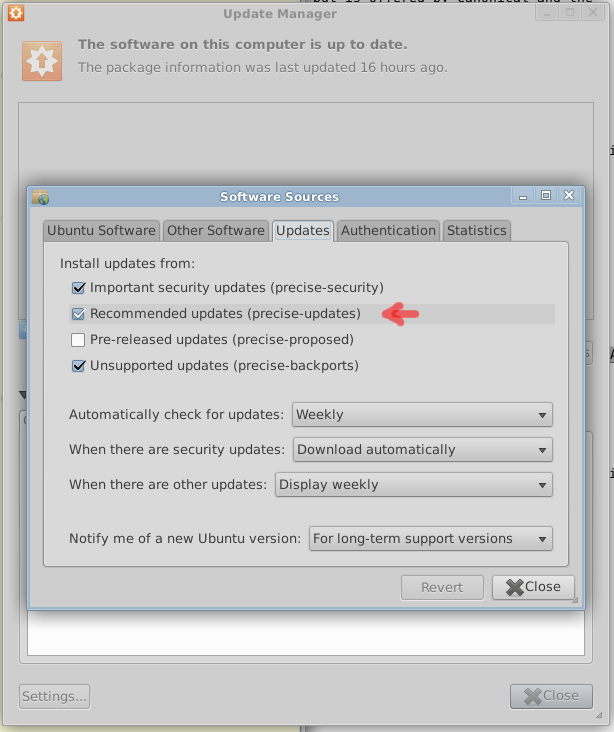 To fix, start update-manager &, then in the “settings” button at bottom, in “Updates” tab, make sure you check box the “Recommended updates (precise-updates)”. That would work, but is very dangerous and error-prone. If the problem is a turned-off source repository, you better turn it back on, else you'll need to manually fix lots of other packages. If the problem is not repository source, here's how you can fix it manually. First, go to Ubuntu package site http://packages.ubuntu.com/, and find the package you want. Be sure the Ubuntu version and 32/64 bits architecture matches yours, otherwise you might be download a older version of the package. Download the 32bits and 64 bits “.deb” packages. Force remove the packages on your system, by, for example, sudo dpkg --force-depends --purge libsqlite3-0. WARNING: dangerous. This better not be a production system, unless you know what you are doing. Install the ones you downloaded. Like this: sudo dpkg --install /home/xah/Downloads/libsqlite3-0_3.6.22-1_i386.deb. You might need to install both 32bits and 64bits versions, i'm not sure. See also: Linux: How to Install/Remove Packages. Ruby: What's RVM, Gem, Rake, Bundler, RDoc, ri, irb?